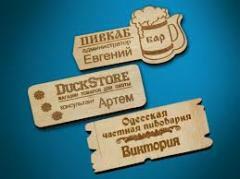 Today we are glad to offer you all complex of services in a laser engraving of souvenir products. 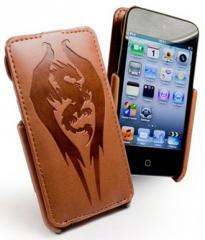 We use the high-quality equipment, works are performed in a short time. 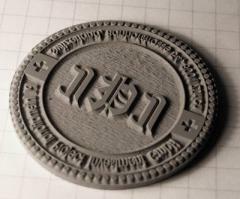 Drawing a laser engraving on the individual project gives to earlier ordinary subject uniqueness and an originality. 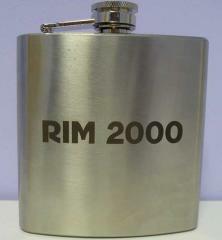 It is possible to get acquainted with technology of a laser engraving in the section "Technologies" in more detail. 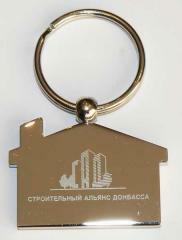 We guarantee high quality of production and an otstutstviye of marriage. 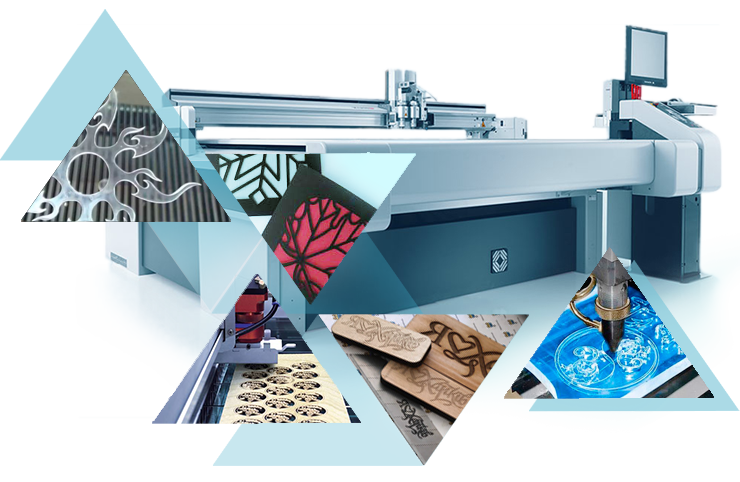 If you care for image of firm, show interest in the partners, suppliers, clients, want to congratulate them on a holiday or successfully concluded bargain, prepare for holding an exhibition, conference or anniversary, We offer you production which we will make to order with your company symbolics. 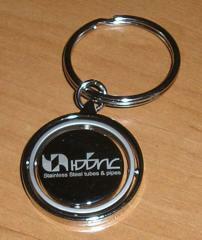 Emphasize style of the company, having prepared handles and notebooks with a company logo! 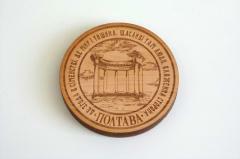 Delivery under the order of various souvenir products with the put engraving on in advance approved template is possible. We wait for you at our office! A complete range of products and services Lazer Art, ChP. All information about Lazer Art, ChP in Dnipro (Ukraine).